There might be a question brought up in your mind that what magisk is? Magisk is the best option in contrast to Chainfire’s SuperSU. Topjohnwu developed Magisk Manager. He is one of the best developers who developed magisk. If you have installed the SuperSU on your device, you may have noticed the issue, you can’t run the keeping money applications on your Android. You might be confused about what is rooting? We can say that rooting gives you privileges to modify the software code on the device or install other software that the manufacturer wouldn’t typically enable you to. Many developers are coming with magisk pre-installed on their ROM. 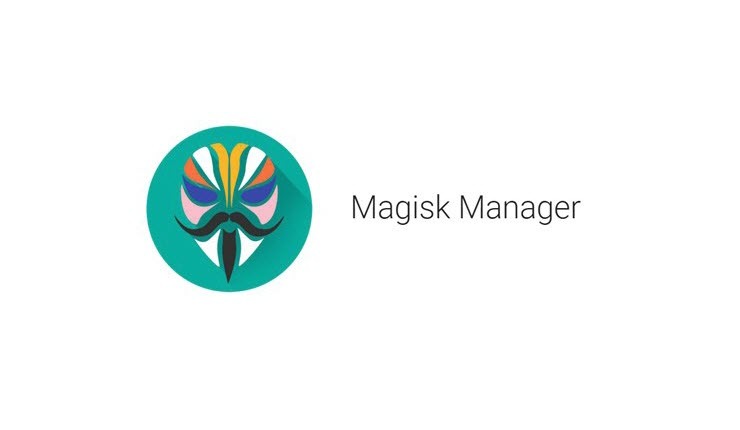 They are implementing the magisk just because of the amazing features of the Magisk and the way you can use any application without any issues. The default choice of most of the developer is now magisk, and that makes it best alternative to the hugely popular SuperSU.